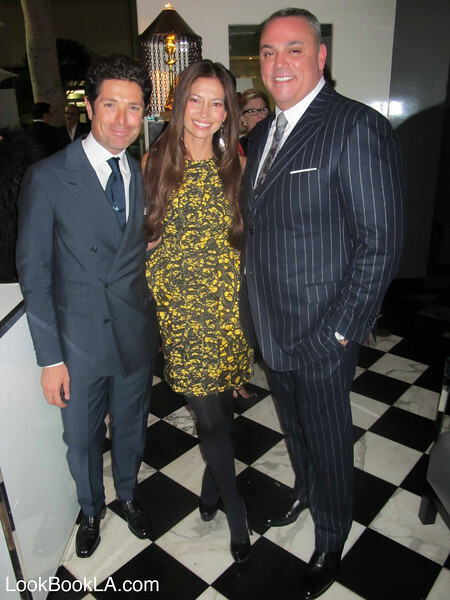 Last night was a busy event night in LA. 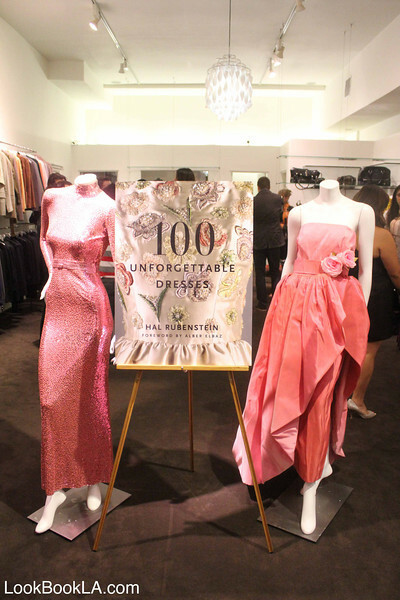 I started my evening at the Decades, Hal Rubenstein “100 Unforgettable Dresses” book launch hosted by Christos Garkinos and Cameron Silver. 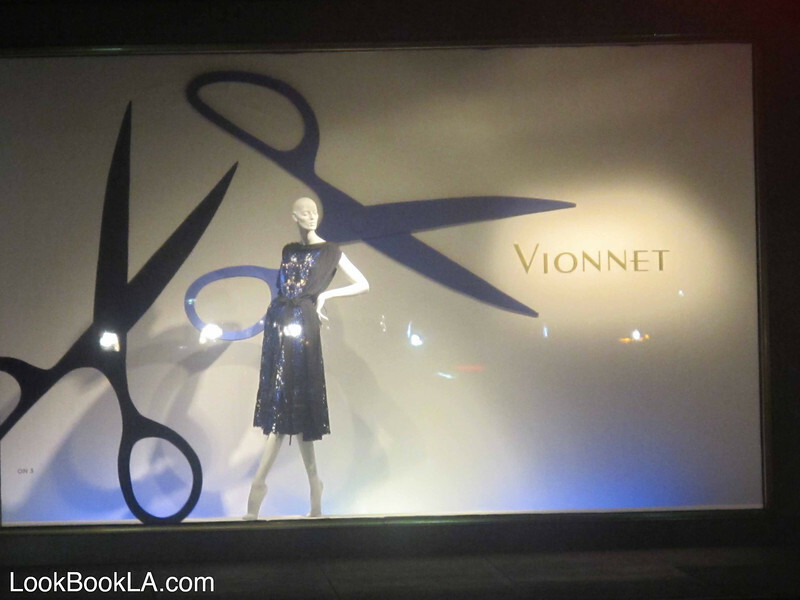 Next I jumped over to Mr. Chow’s in Beverly Hills for the Saks Fifth Avenue preview of the Vionnet Spring 2012 collection hosted by Angelique Soave and Vionnet chairman Matteo Marzotto.